“In this self-help guide, McClung (How Learning to Say Goodbye Taught Me How to Live, 2015) encourages readers to do “inner work” through meditation in order to facilitate spiritual healing. 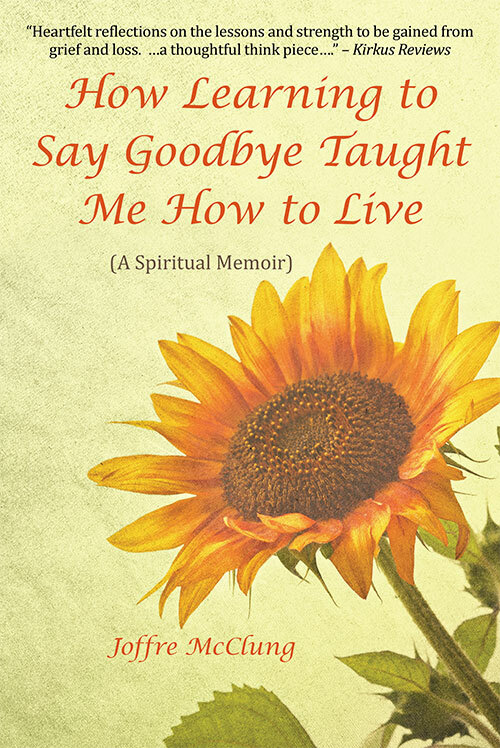 This short, intimate, and interactive guide In this self-help guide, McClung (How Learning to Say Goodbye Taught Me How to Live, 2015) encourages readers to do “inner work” through meditation in order to facilitate spiritual healing. This short, intimate, and interactive guide aims to help the reader explore,….. Fear only requires one thing – and enemy to focus upon. The man who shot a congressman and others focused his fear on Republicans. The cop who shot a man reaching for his wallet in his car focused his fear upon black men. The man who knifed and killed people in Portland focused his fear upon Muslims. The group of young men who beat and tied to a fence a young gay man focused their fear upon gays. The people who….. 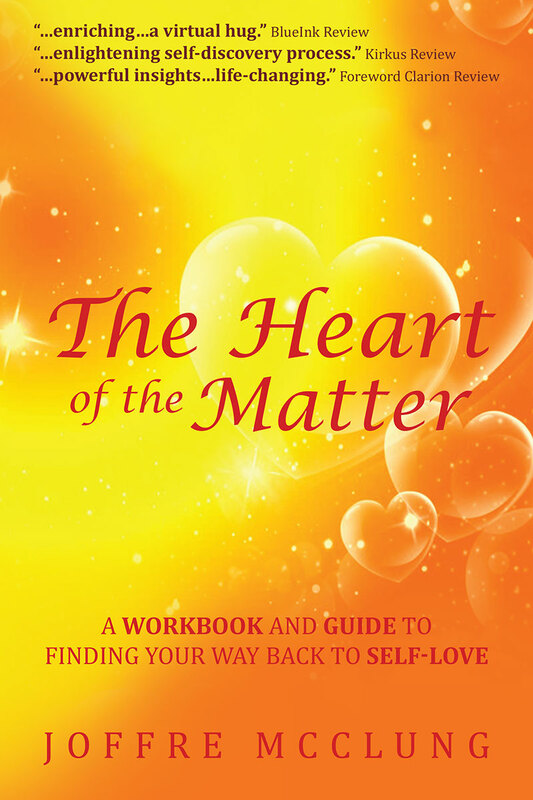 The Heart of the Matter offers a lifelong process for learning and acting from self-love. Joffre McClung’s The Heart of the Matter is a thoughtful, thought-provoking book that challenges individuals to live their lives anchored in the truth of self-love. Through interesting discussions, challenging questions, and daily meditations and affirmations, the book offers a course that anyone can take to find self-acceptance. This work is clearly and simply organized. There are three parts. The first part consists of…..